God made Bailey his Valentine. At the age of 17 Bailey lost her life in a car accident on Valentine's Day during the bad weather. Bailey has been a part of Top Floor Gymnastics for 8 years. She took gymnastics for 6 years and coached for 2. Top Floor would like to come together with all its families and help raise money for the funeral expenses. Our hearts our heavy and we will miss Bailey. Come together and help her family in any way you can. We love you Bailey. The support and love for Miss Bailey has continued. We have reached over $1,000 to help her family. Please continue to keep them in your prayers and let Bailey's love and memories remain in your heart forever. Thank you all for your support. Purple zebra bows in memory of Bailey. Thank you to the Top Floor Families who have contributed and all of those who know Bailey and her Family. I miss her so much and hope she's watching over the gym from above. Your continued support means the world to her parents. We love you Miss Bailey! Thank you to everyone who has donated so far. We will be leaving this page open until the end of February. Our hearts are heavy and our tears won't stop flowing. I hope Bailey knows she was one important young lady to so many people. Miss you Bailey. Our prayers and sympathy go out to the family of Bailey. Your daughter is beautiful and was a great teacher to all of our children. God Bless. Bailey will remain in our hearts forever. Hope, I am so very sorry for your loss. I will continue to keep you in my thoughts. Love you. 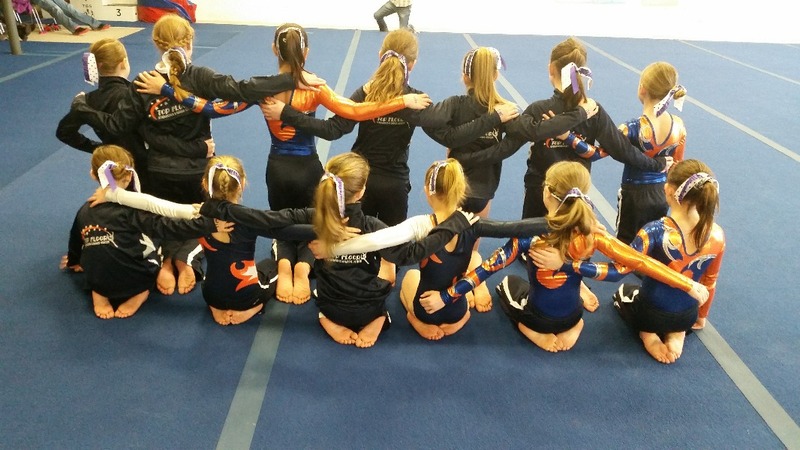 We at TGS Gymnastics and Dance and TGS Boosters are very sorry for your loss. This is the money we raised during the gymnastics competition dedicated to Bailey today selling cupcakes. 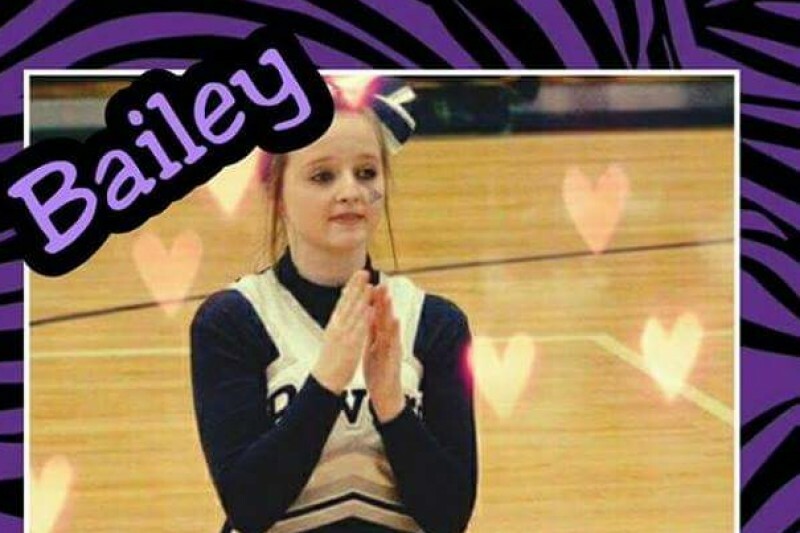 We will be keeping Bailey, her family and gymnastics family in our prayers.